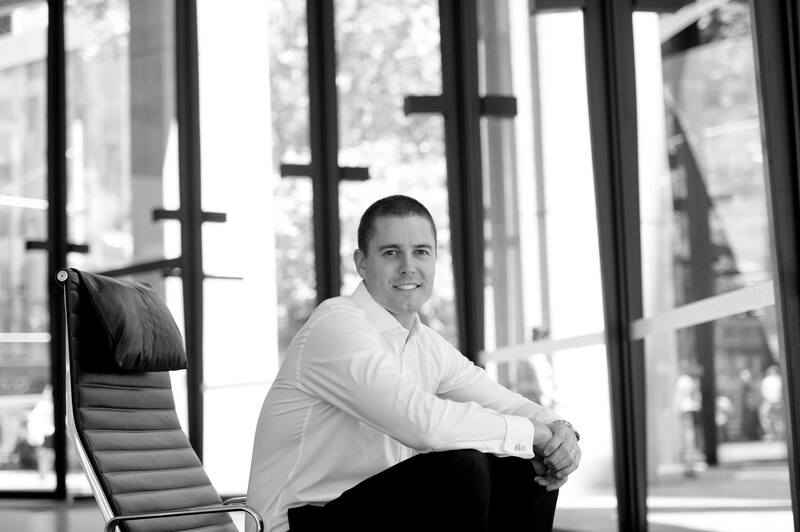 Shaun is a highly active and successful broker, with over 9 years of Sydney CBD office leasing experience. He is also a key team member on significant project leasing campaigns. Prior to joining Cadigal, Shaun enjoyed 3 successful years at Savills working on various private and institutionally owned assets. Shaun’s expertise included coordinating major leasing/marketing campaigns, facilitating tenant brokerage transactions and providing strategic advice/market intelligence to clients. Successful leasing projects have included, One Farrer – Governor Phillip/Governor Macquarie Towers, Australia Square – 264 George Street/95 Pitt Street, George Place – 363 George Street/345 George Street/24 York Street, 383 Kent Street, 44 Market Street and 17 Bridge Street.